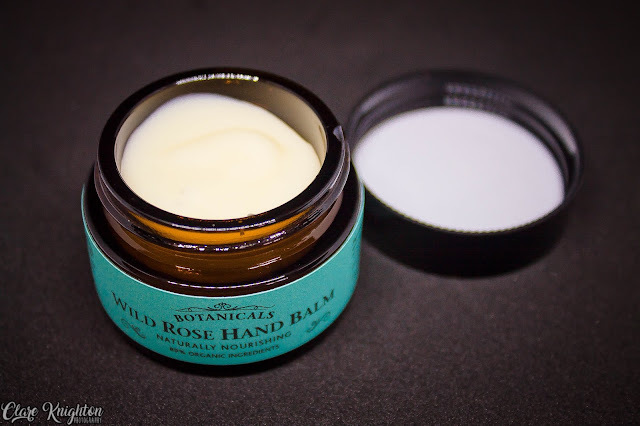 Botanicals is a natural, vegan, cruelty free brand that are all about plant based products and basically providing ethical products. The hand balm itself smells amazing, very floral and the smells lingers which I love. 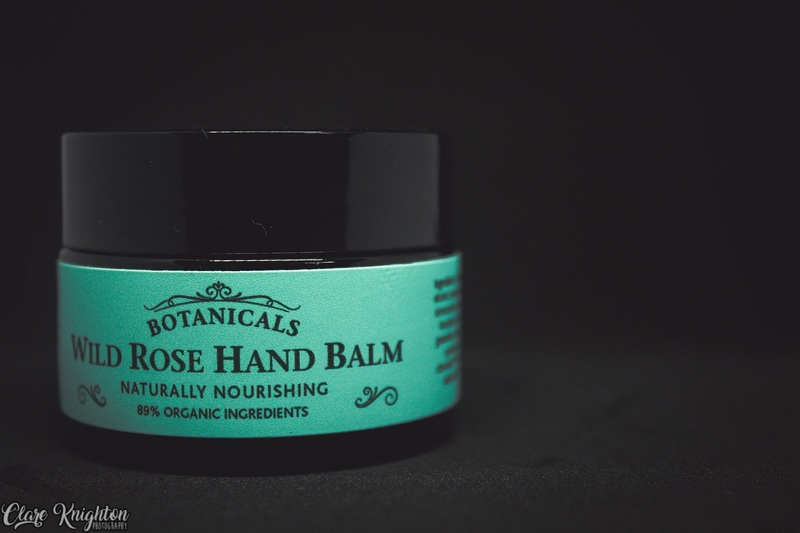 You don't need a lot of the stuff, it's full of anti-oxidant rich oils and butters so it goes a long way. Obviously because it is made of oils it initially feels a little heavy but soon soaks in, personally I prefer quite heavy oily hand moisturisers as they're the most effective, my hands get killed by the air con at work, harsh soaps, cleaning products and so on so the more intense the better for me. 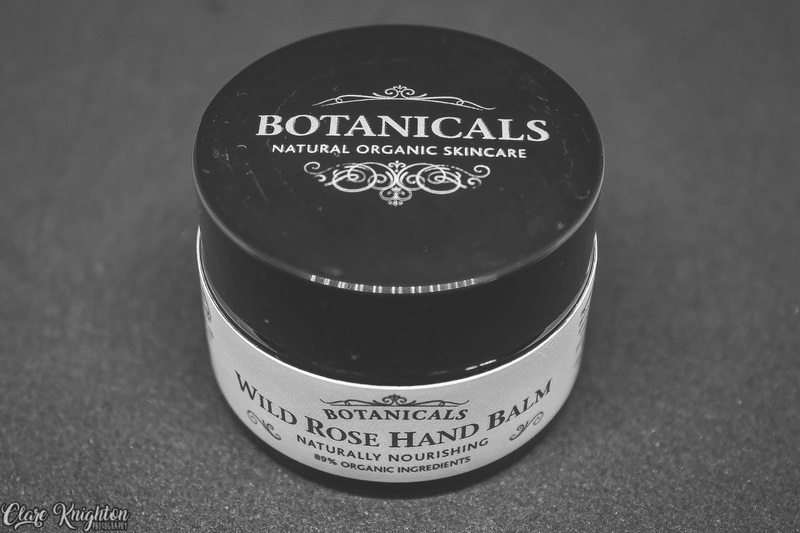 I love this handcream, if you hands are in desperate need of some repairing and pampering you'll love this stuff too!